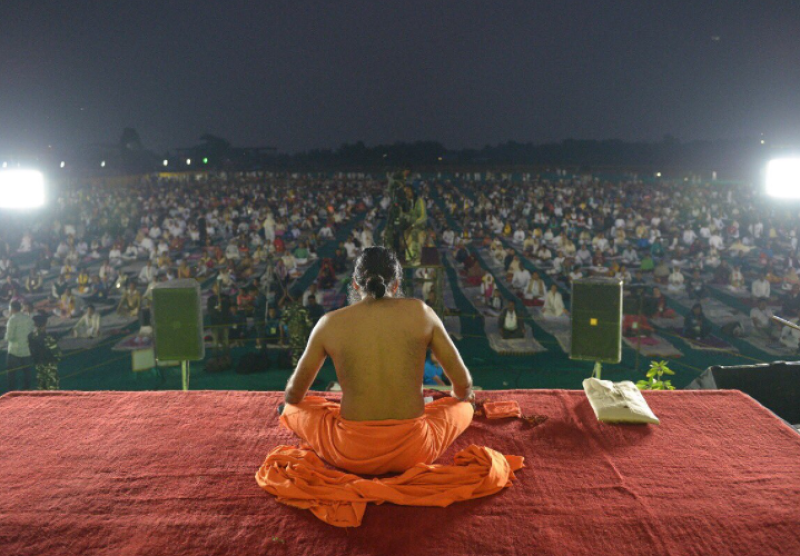 While Yoga has gained maximum potential and prominence in India, it is Baba Ramdev, the pioneer of the subjects like fitness, he single-handedly raised the bars of health among the majority of people. Coming to the further details, the brain behind FMCG giant Patanjali, Acharya Balkrishna needs no introduction today. Recently honored with the ‘Indian Of The Year’ award in the business category, Balkrishna’s journey is worthy of becoming a case study for future managers. Balakrishna’s rise as an astute businessman who along with Baba Ramdev has made brand Patanjali a force to reckon with is truly path-breaking. He shared some pics of the duo from their early days. Check them out here and see how long the two have come in their respective lives. 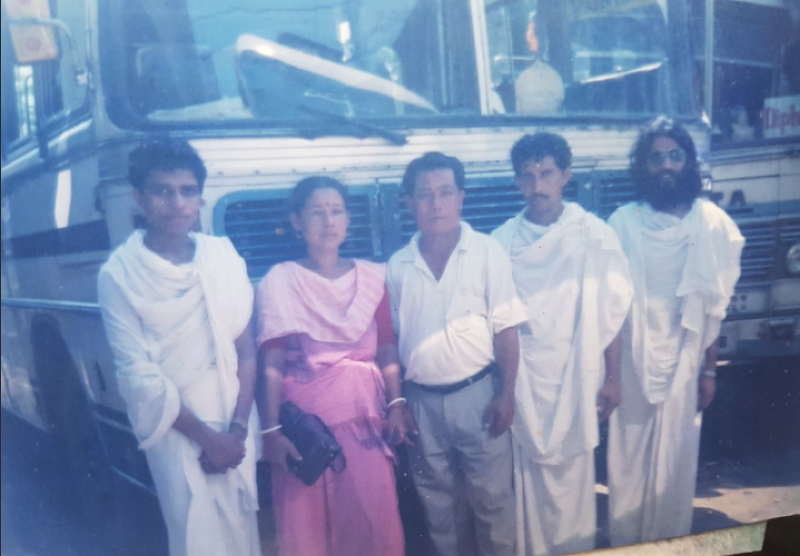 The pics he shared take us back to 25-years, and in all these pictures both Baba Ramdev and Balkrishna are looking completely unrecognizable. 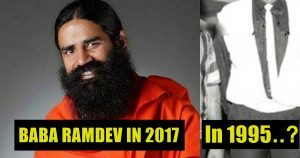 According to the sources, Baba Ramdev and Balkrishna met in a cave near Gangotri, and since then they have always been together. 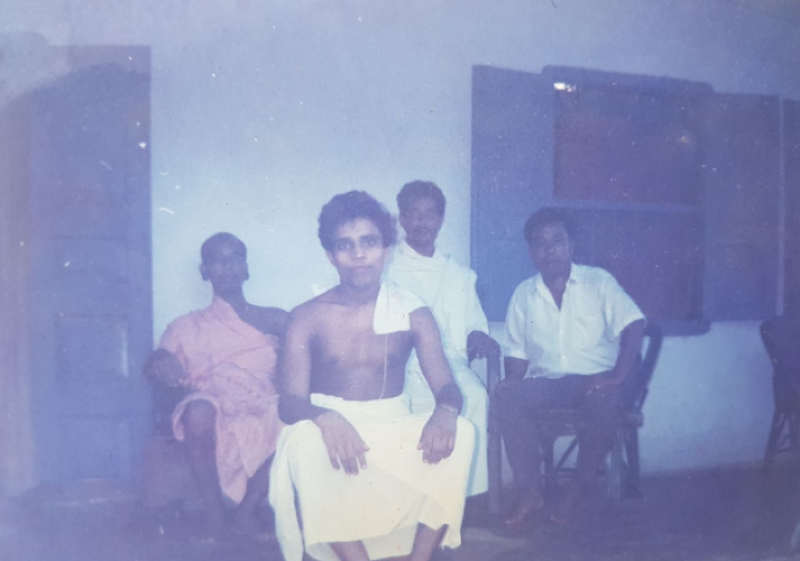 Baba introduced the world with the power and effect of Yogasana and in this journey of making people aware about the fact that Yoga can change your life for good, while Balkrishna has become Baba Ramdev’s strength of pillar.Now move forward to take a look at the old pictures shared by Balkrishnaji. In this journey of yoga and Patanjali, Baba Ramdev along with Balakrishna has faced lots of hurdles together, despite all the issues, nothing has stirred the pot between them.